This Solia model is extremely consumer friendly. 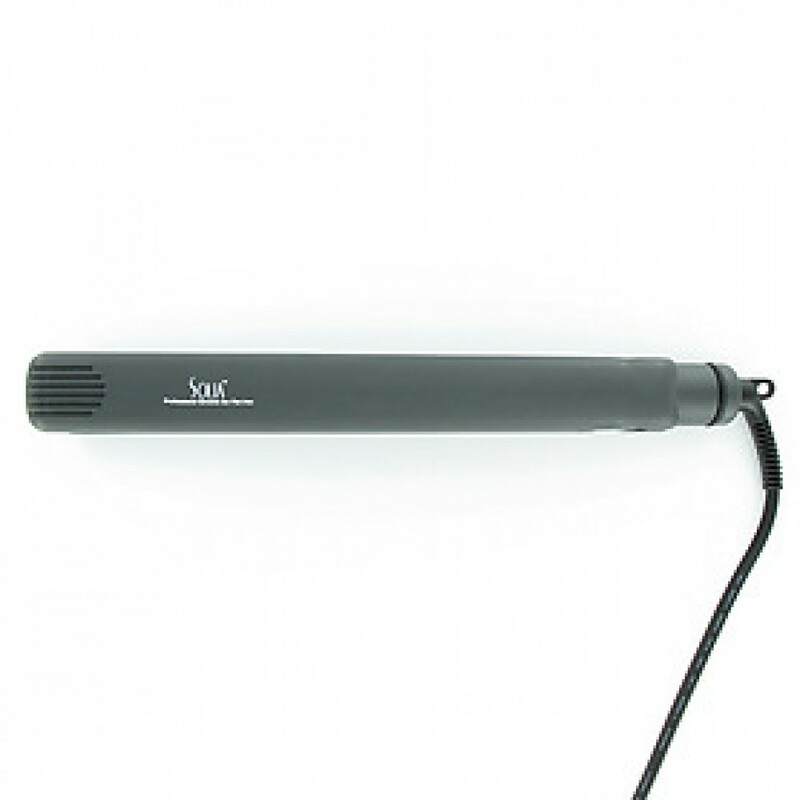 It can straighten, curl, bend, flip, and spiral your hair. One iron, endless possibilities. 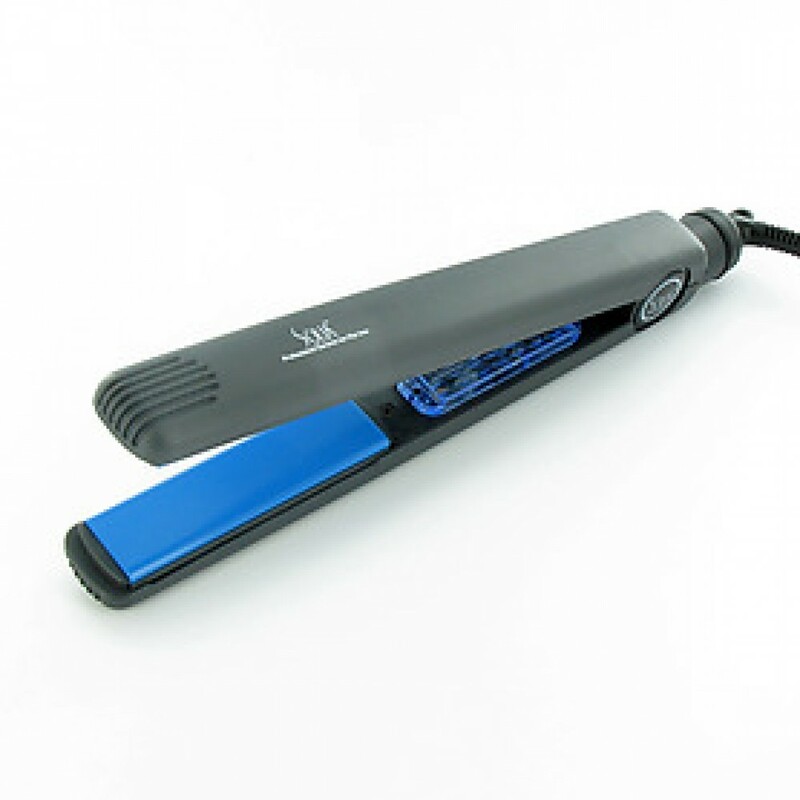 Tourmaline plates give a shinier finish and 1 inch plates makes it great for all hair types. 1 inch plate size . 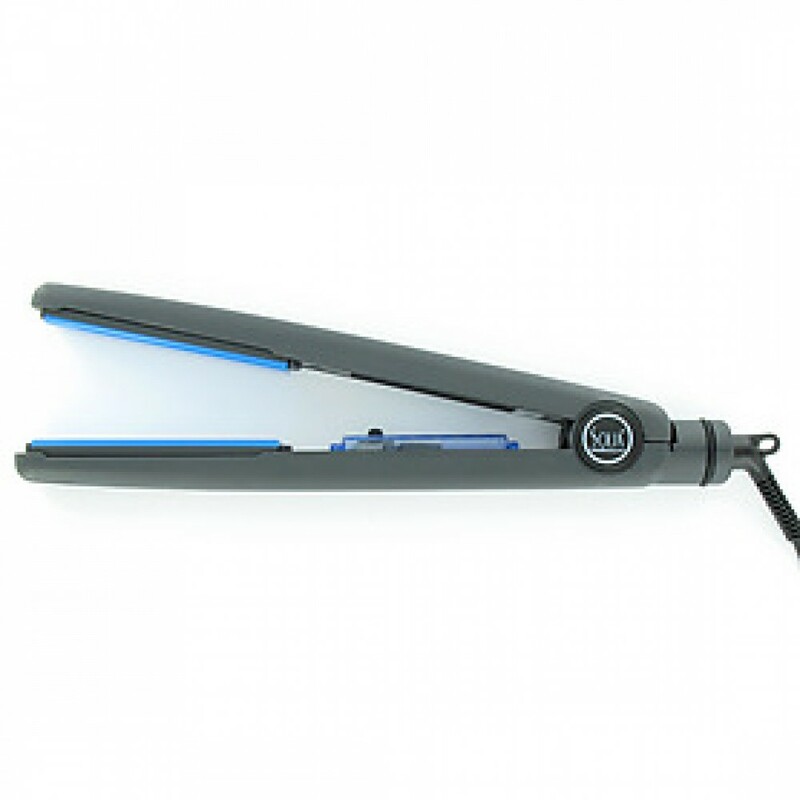 Slim 1 inch plate width, it is extremely consumer friendly for curling, straightening and twisting. 9 professional 360 swivel power cord.